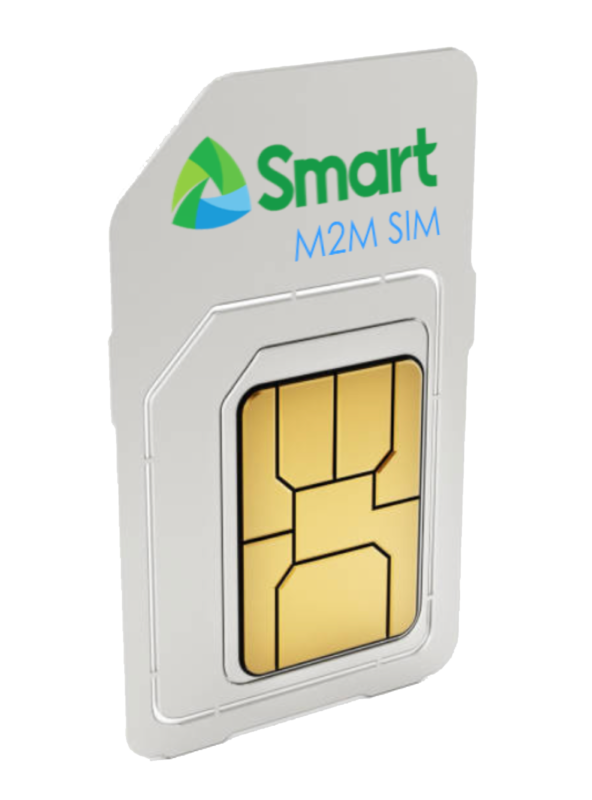 Smart M2M Data Sim features a custom APN. With the ability to whitelist IP addresses, internet traffic can be restricted as well as minimize excess cost. Smart M2M Sim is built to withstand ambient temperature rating of -25 to +85 degrees Celsius. Ensure timely, accurate and secure data gathering for your business. Increase your employee output and receive prompt sales, inventory and other reports. Monitor your assets and even predict failures before they happen. Choose from these M2M packages based on your business needs. Get world-class service, enjoy rewarding experiences with Smart Infinity plans.